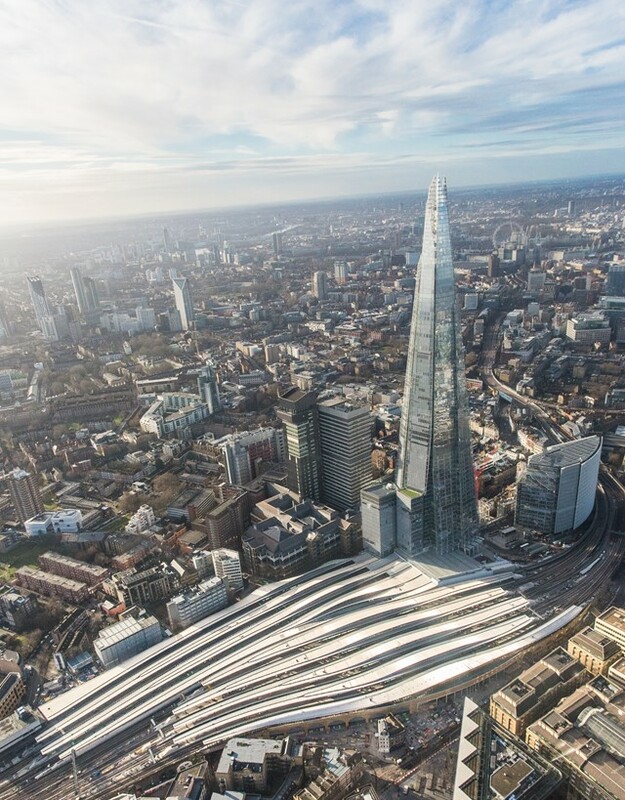 London Bridge station has reopened after ten days of major engineering work, marking the countdown to completion of the £1bn redevelopment after more than five years of work. 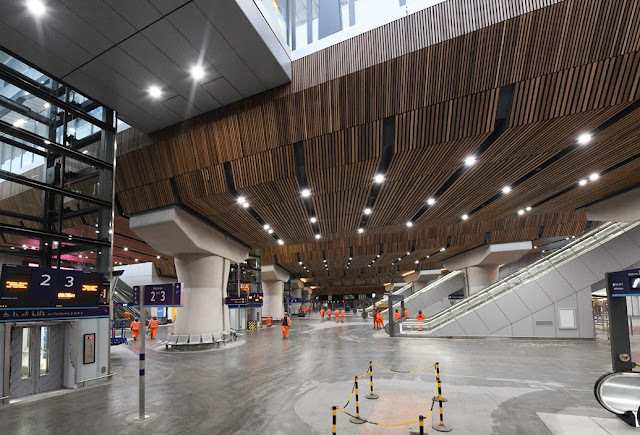 The final section of the huge, modern new concourse and the final five platforms opened for the first time, allowing Cannon Street trains to resume calling at the landmark new station. Since work began in 2013, London Bridge has been transformed by Network Rail as part of the government-sponsored Thameslink Programme, while remaining open for the 50 million passengers that use London’s oldest station each year. The vast new concourse, larger than the pitch at Wembley, unites all fifteen platforms for the first time and modern facilities make the landmark station fully accessible for all. There are two new entrances on Tooley Street, which will connect the north and south sides of the station, while the completion of the five new platforms will allow Cannon Street services to once again stop at London Bridge. Work is expected to continue on the station concourse until the spring and throughout 2018 new shops, cafes and leisure facilities will open, fuelling the reinvigoration of the area and improving the experiences of passengers every time they travel. Mark Carne, Chief Executive of Network Rail, said: “The opening of our landmark station is a shining example of the investment we are making in the railway. I would like to thank passengers for their patience while we transformed London Bridge into the modern transport hub it is today, with more trains to more destinations, connecting north-south London and beyond. Elsewhere in the south east, Network Rail engineers undertook ten days of major engineering work at Redhill to build a new platform with new track and signalling. This will remove conflicts between North Downs and Brighton Main Line services, increase capacity at Redhill station and provide greater flexibility to train services through the area.